I had been messing around with ports groups and VLANS, and afterwards when attempting to present a server some vNICs I got this error. No matter what I did this error refused to budge, when this happens it’s usually because vCenter has got its knickers in a twist. 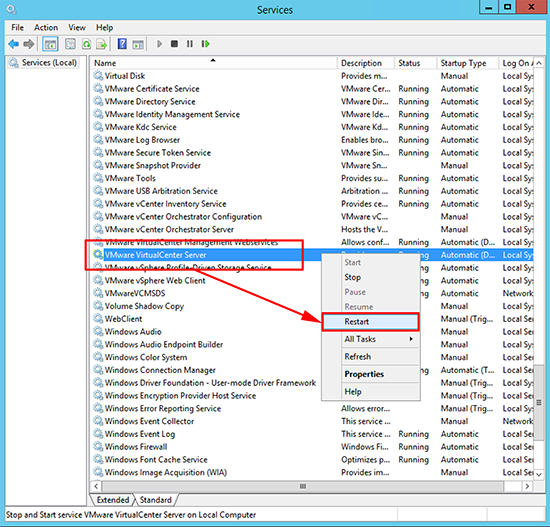 On the vCenter server simply restart the VMware Virtual Center Server service and try again.